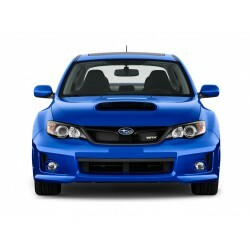 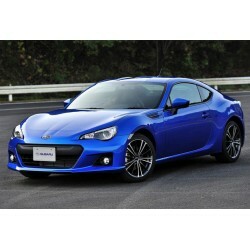 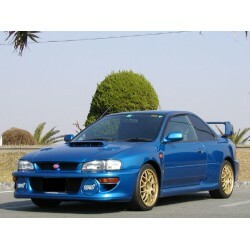 Below shows all Subaru related products, or you can select Vehicle Model to view vehicle specific products. 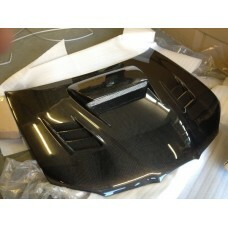 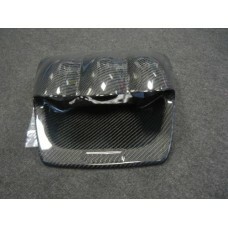 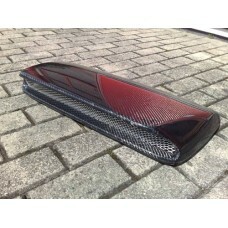 Perfect fitment guaranteed Perfect carbon weave pattern Very high quality product. 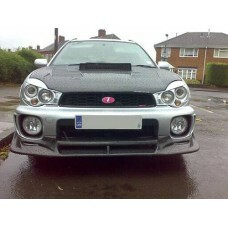 suitabl..
- 100% real carbon fibre - NO FRP backing plates like you see on regular carbon bonnets - mini..
Subaru Impreza WRX 2002 Bug Eye Carbon Bonnet ..
Subaru Impreza WRX 2004 Blob Eye Carbon Bonnet with removeable rain cover PLEASE SEE ADDI..
Subaru Impreza WRX 2004 Carbon Bootlid ..
Subaru Impreza WRX STI 2004 Blob Eye CARBON SPOILER FULL CARBON True UV Protection Chec..
Subaru Impreza WRX Carbon Front Splitter ..
Subaru Impreza WRX 2004 Carbon Bonnet Scoop ..
Subaru Impreza WRX Carbon Lifters ..
R Power Air filters are designed and developed in the UK by world leading induction company Piperc..
Subaru Impreza 01-06 Spec R1 Diffuser .. 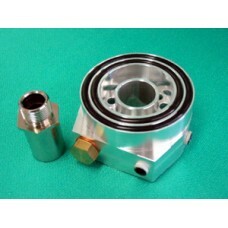 Manufactured from mandrel bent T304 grade stainless steel. 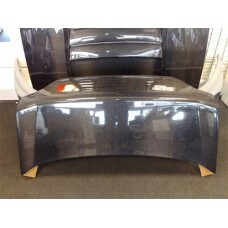 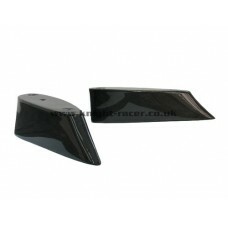 Features: * Mirror polished and 2.. 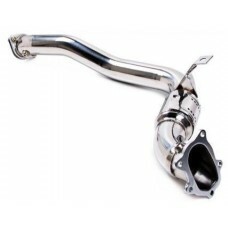 This pipe replaces the second factory fitted catalytic converter after the downpipe. 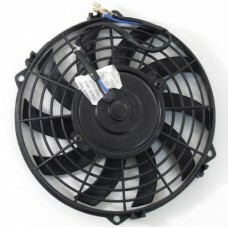 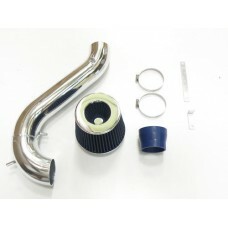 Simply by fi..
Subaru Impreza (97-01) Classic Front Mount Intercooler Kit Fits 1997-2001 Models Front mount i..
Subaru Impreza Classic 3" CAT Back System 2 Piece Manufactured from mandrel bent T304 grade.. 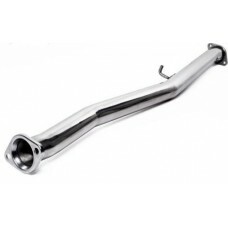 The Subaru bell mouth downpipe is designed as a single piece pipe to replace the factory downpipe ..
Subaru Impreza Classic Sport Non Turbo Air Induction Kit 90-97 Air induction kits are a must hav..
Subaru Impreza Classic Sport Non Turbo Air Induction Kit 97-00 Air induction kits are a must hav.. 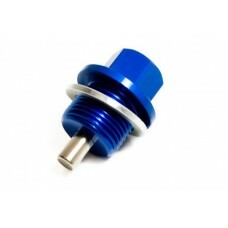 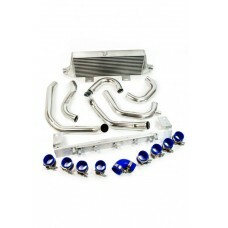 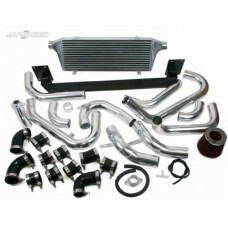 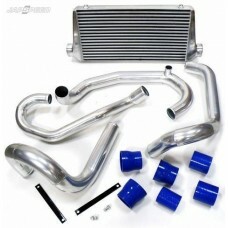 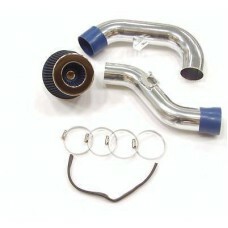 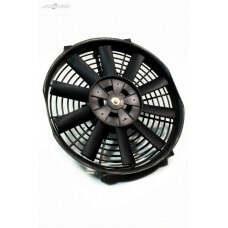 This turbo back system includes a one piece exhaust and decat downpipe. 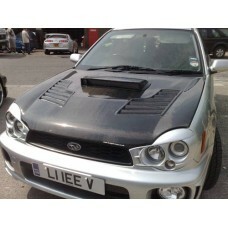 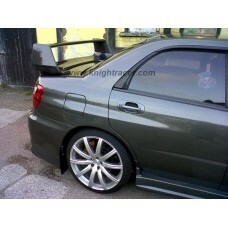 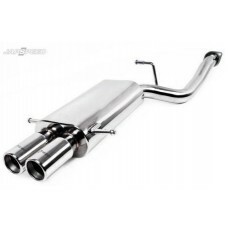 Gives a nice deep throaty..
Subaru Impreza Classic Turbo Back Full Decat Race Exhaust System This full race exhaust is manuf..
Subaru Impreza Classic Cat Back Exhaust Fits Subaru Impreza Turbo GD8 Inc WRX & STi 1993-200.. 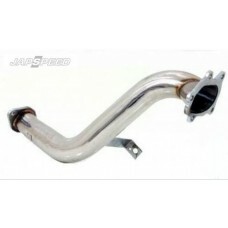 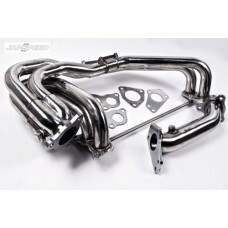 Fits Subaru Impreza 1993-2001 All Turbo Models Inc WRX, STi, RA This stainless steel tubular 4 i.. 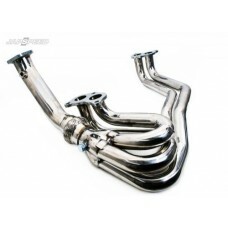 Manufactured from mandrel bent T304 grade stainless steel. 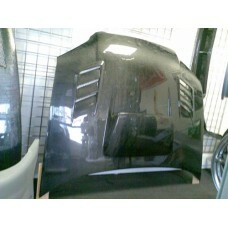 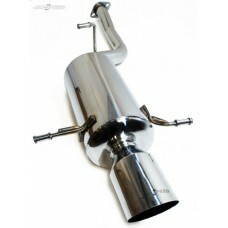 Features: * This exhaust system w.. 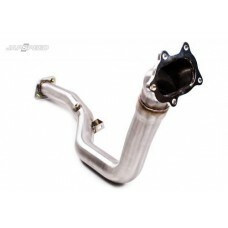 Simply by replacing the standard downpipe with this larger bore, decat downpipe, your Impreza will..
Subaru Impreza GRB 'Shark Eye' Turbo Back Exhaust System This turbo elbow back system wi..
Subaru Impreza New Age 1st Decat Downpipe Simply by replacing the standard downpipe with this la.. 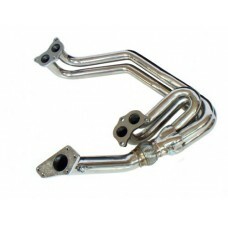 Manufactured from mandrel bent T304 grade stainless steel. 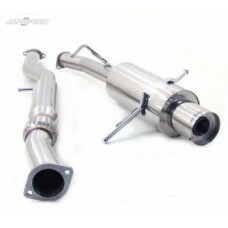 This exhaust system is mirror polish..
Subaru Impreza New Age Cold Air Induction Kit These high performance cold air induction..
Front mount intercooler kits are an excellent way of safely increasing BHP. 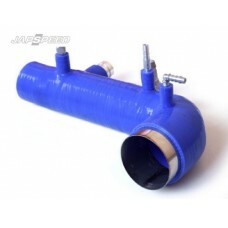 They reduce the engine..
Subaru Impreza New Age High Flow Sports Cat The Subaru bell mouth downpipe is designed as a sing..
SUBARU IMPREZA NEW AGE NON TURBO INDUCTION KIT 00-06 This is a direct replacement for the stan..
Blue silicone reinforced turbo inlet hose. 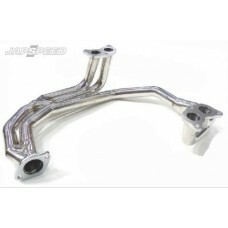 Features: * Silicone rubber construction with smo..
Subaru Impreza New Age Sport Non Turbo Manifold This Stainless Steel 4-2-1 un-equal tubular mani..
Subaru Impreza New Age Stainless Steel Tubular Manifold This stainless steel 4 into 1 u..
Subaru Impreza New Age Top Mount Intercooler Fitting this performance uprated top mount.. 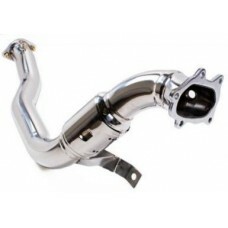 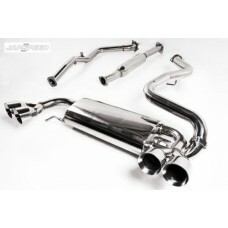 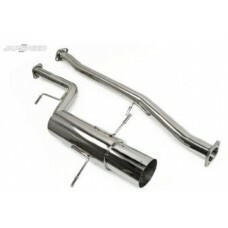 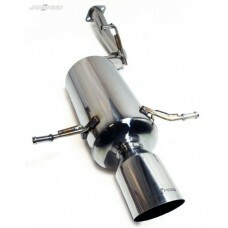 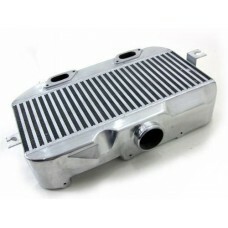 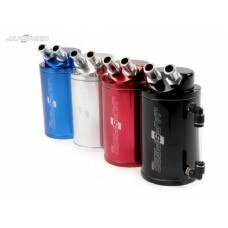 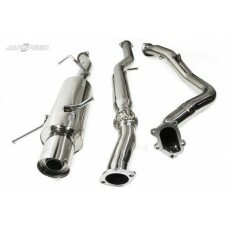 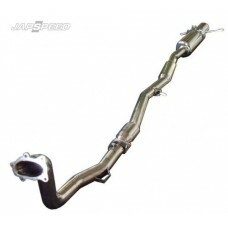 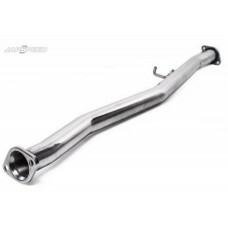 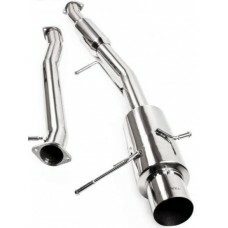 This full race exhaust is manufactured to the highest standards from T304 grade stainless steel an.. 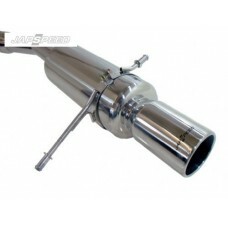 This pipe replaces the third factory catalytic converter after the downpipe. 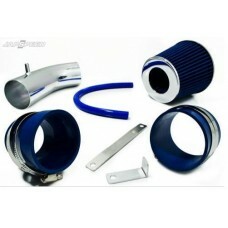 With this decat pipe .. 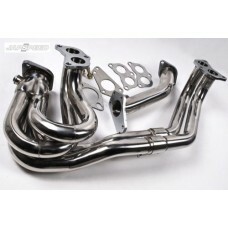 Fits Subaru Impreza 1993-2005 All Turbo Models Inc WRX, STi, RA This stainless steel tubular 4 i.. 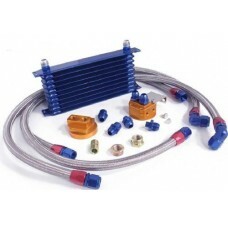 This stainless steel tubular 4 into 1 un-equal length manifold with up pipe will improve gas flow..
Al-Fit Oil Sensor Attachment to work with Defi--Link products ..